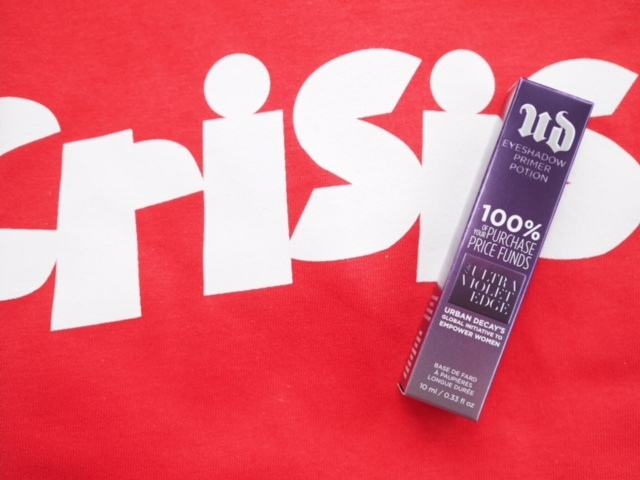 Ultra Violet Edge is Urban Decay’s initiative to empower women. In the UK, they’re working with Crisis this year – I didn’t know that there is a women-only centre at Crisis at Christmas as well as a year-round Women’s Zone. 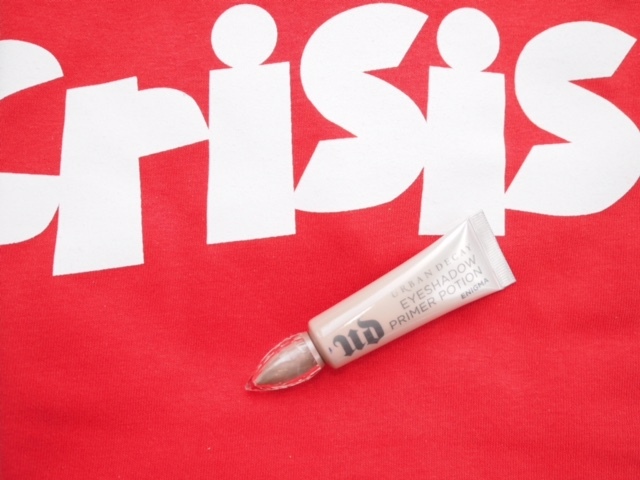 To mark this partnership, Urban Decay is giving 100% of the purchase price of their new Eyeshadow Primer Potion, Enigma, to Crisis. 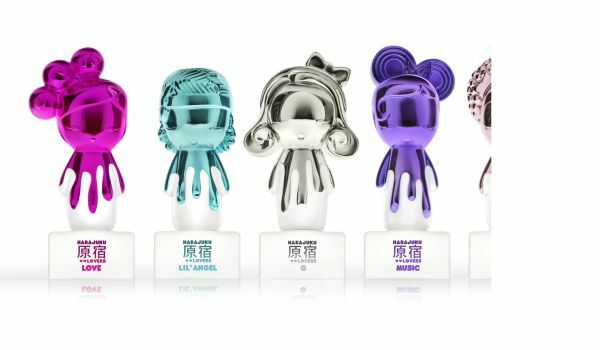 Bearing in mind that Urban Decay Eyeshadow Primer Potion is my all-time favourite eye-primer, I’m happy! UD has also donated £22.32 on behalf of presumably everyone on their press list but it’s not really clear, which provides one place at Crisis at Christmas. It’s just a good reminder that anyone can do this (HERE) and donations ensure three hot meals, a place to shower and get clean clothes, advice on housing and employment and expert help with mental health and addiction problems as well as a warm welcome. 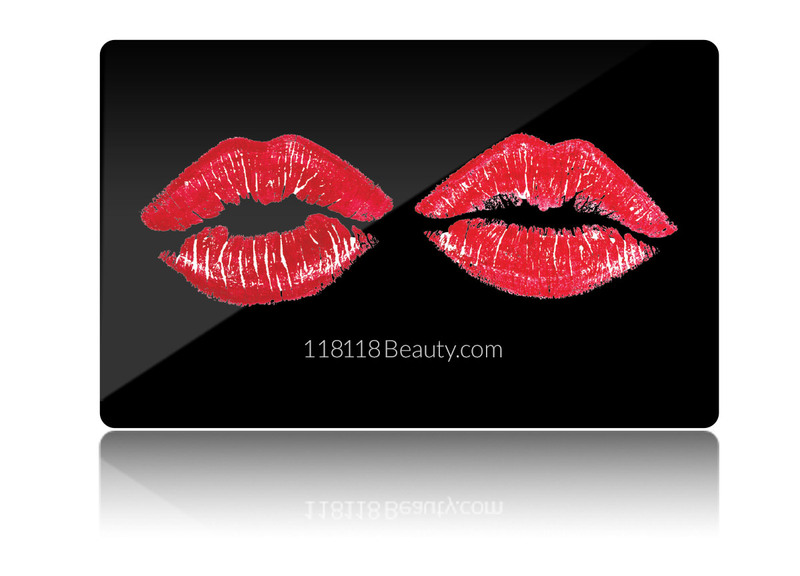 #Sample provided by Urban Decay. We Have A Winner: No More Guesses Please! !